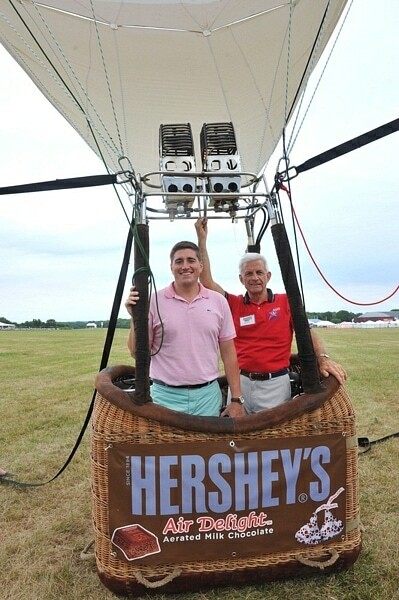 Yesterday, Bill spent the evening with Hershey’s to celebrate their new Air Delight Aerated Milk Chocolate. 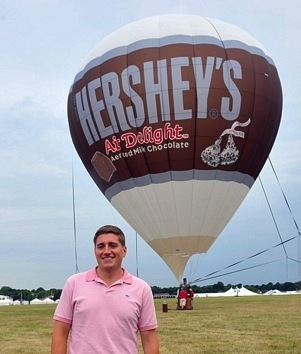 Not only did he get to taste their new line, but he got to do it while in a hot air balloon!! Oh my goodness! 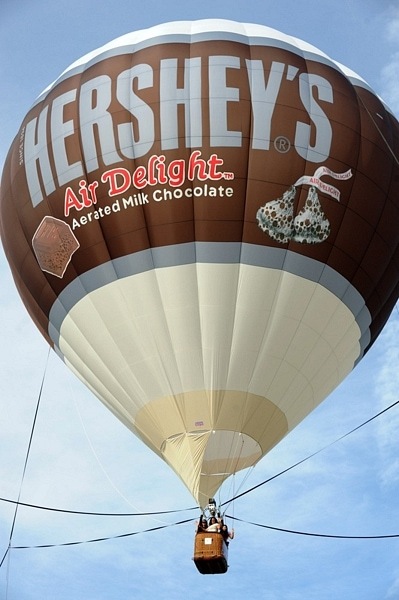 The light and airy texture of the new Air Delight causes the chocolate to melt with ease over your tongue, making it the ultimate chocolate experience. 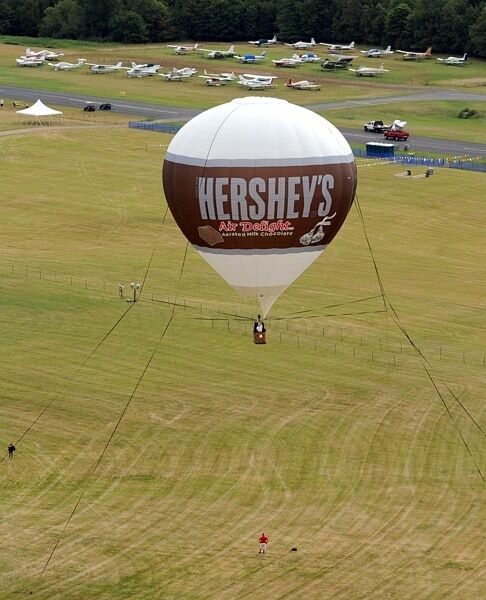 I mean, who else can promise something like this than Hershey’s? It’s a brand we all know and love and I can’t believe they thought of an innovative way to make eating chocolate… BETTER. What happened to YOU going on it? That was definitely a post.